The police intervened on the night between 18 and 19 December and forced the sisters to leave the building within an hour. The building is considered illegal and gathers an illegal community because it is underground. This morning, Bishop Wei Jingyi said that the sisters found another place to live. 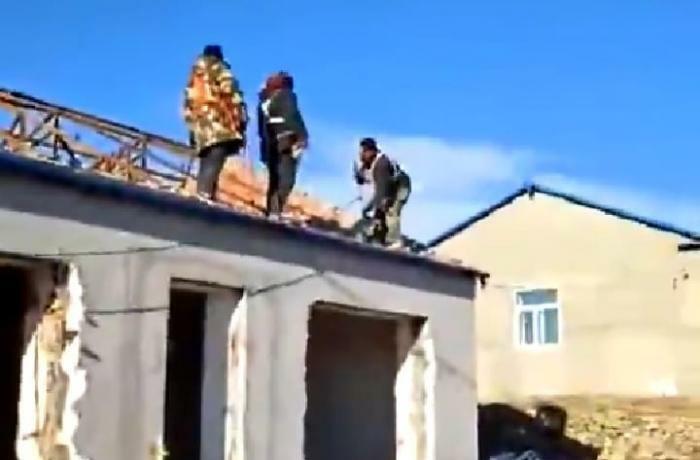 Beijing (AsiaNews) - A nunnery in the city of Qiqihar (Gannan County, Heilongjiang Province) was semi-destroyed by law enforcement agencies. This morning, the bishop of the diocese, Msgr. Wei Jingyi, said that the nuns were able to convince the authorities to save a part of the building used as a chapel and as a residence. Other parts have been destroyed. The demolition began two nights ago. At about 11 pm, the police entered the convent and ordered the nuns to leave in an hour. At Qiqihar the temperature in the evening drops to below zero. 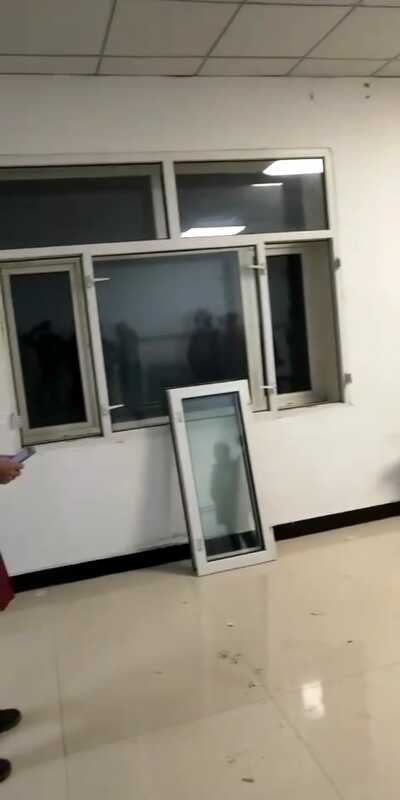 Meanwhile, some policemen and workers began to destroy window frames, doors, etc. 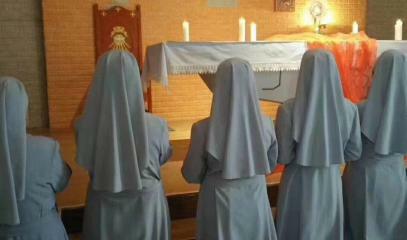 The nuns had received the eviction notice in the morning and had managed to warn Msgr. Wei. Demolition work continued throughout the day yesterday, while the bishop, some priests and faithful of the diocese tried to dialogue with the authorities to find a solution and a compromise. The nuns sent messages asking for prayers and support, along with videos showing the progress of the destruction. According to the government, the whole building is an illegal construction and in addition it houses illegal religious gatherings. 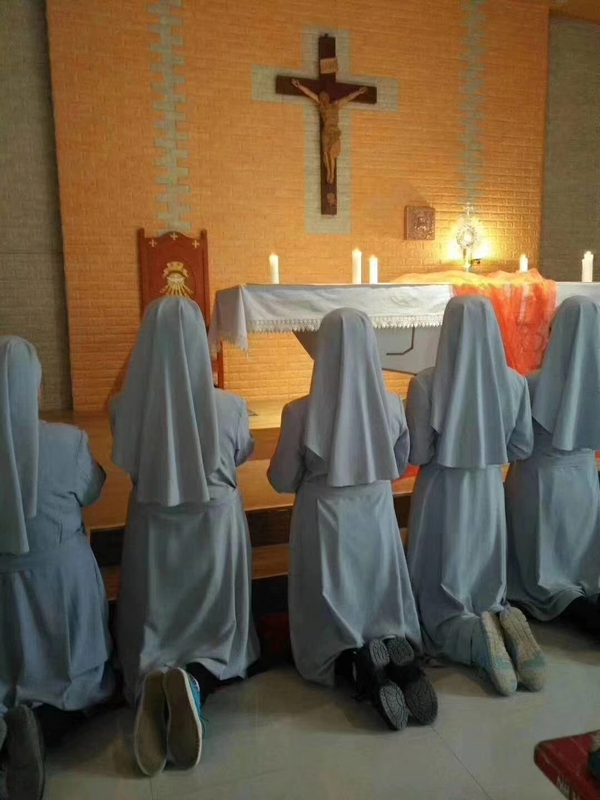 The community of nuns is in fact part of the underground community; the same bishop Wei Jingyi is not recognized by the government, although he has good relations with the authorities. Some faithful point out that instead of seeking compromise, the police came with the immediate intention of destroying everything. They suspect the operation is designed to put pressure on the underground community to register under the government. This morning, Msgr. Wei announced that "the problem is solved" and that the sisters have found another place to live. Only a part of the semi-destroyed building will remain the property of the nuns.